being little • bristol uk fashion & lifestyle blog. 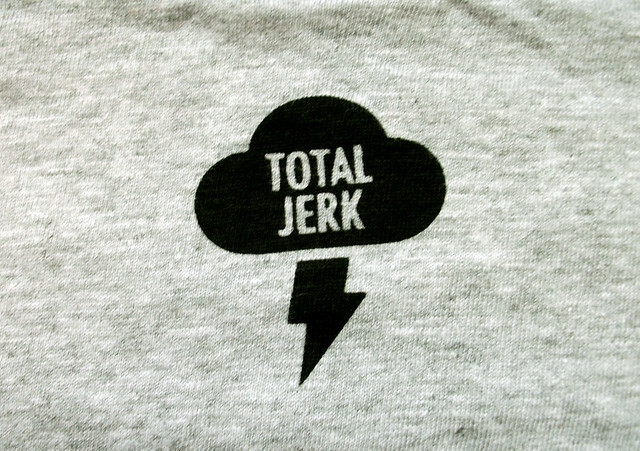 : jerk. 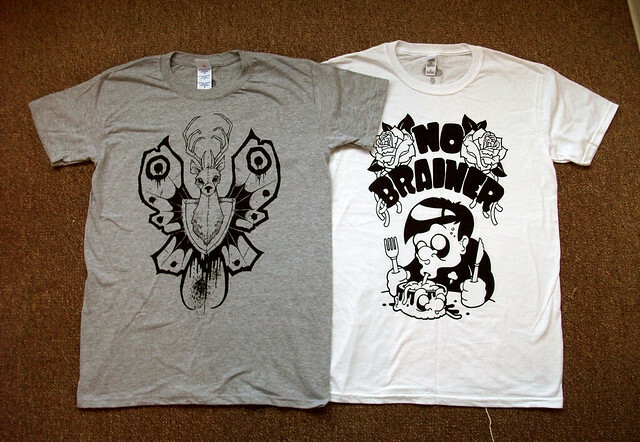 I really like the "No Brainer" shirt. 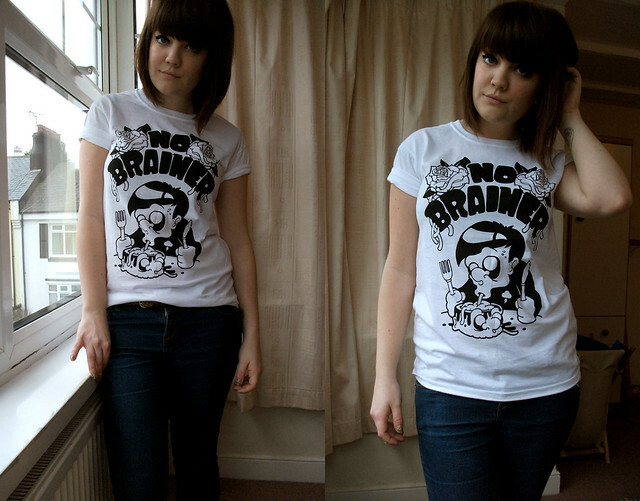 I find it hard to find t-shirts that fit a girl's body nicely without looking to box-y. But I love the way the fit is on you. Definitely going to check out the site! Their designs are pretty awesome, alright! 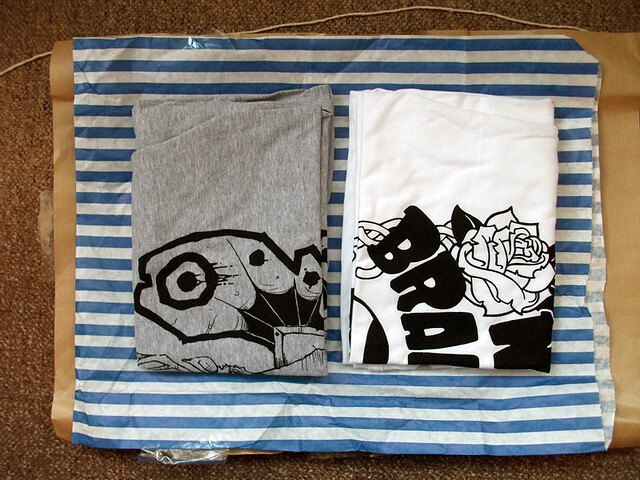 Oooh, love the quirky designs. They look like they're a nice fit too. 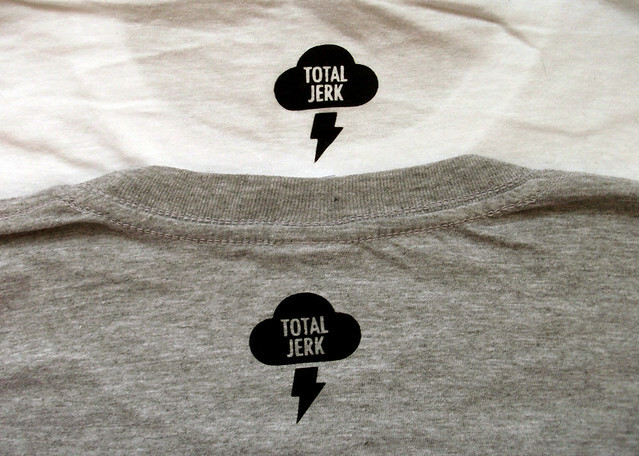 Loving those tees! Must go check them out! Too cute! 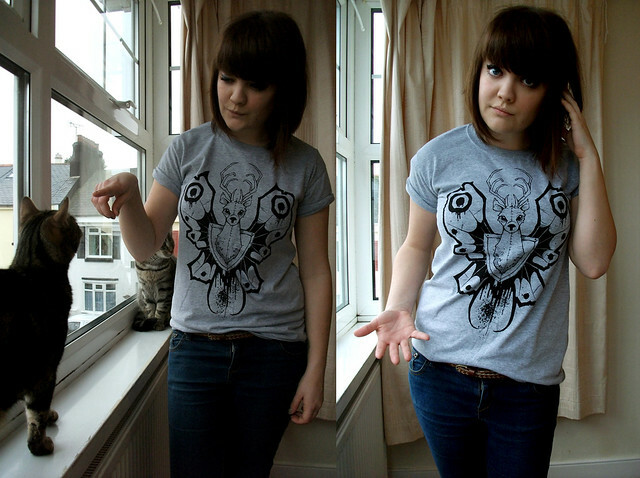 I really like you in the deer/butter fly tee. 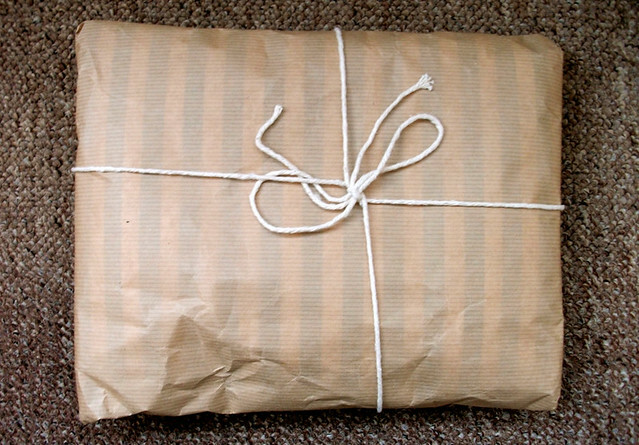 Also, I think when getting packages in the post having lovely wrapping paper really adds! You have the nicest hair style! I wish I could pull off the blunt fringe like that.